There are numerous movies I could have watched while lying in bed with a cold the other day. I have a big “soon-to-be-watched” DVD pile and choice is far from scarce. 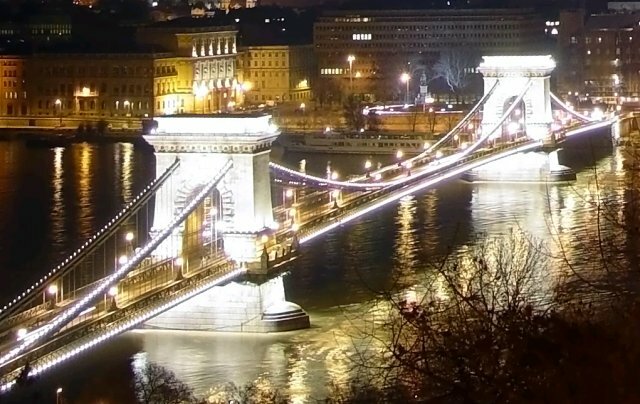 There are many war movies and – believe it or not – a lot of non war movies to choose from. 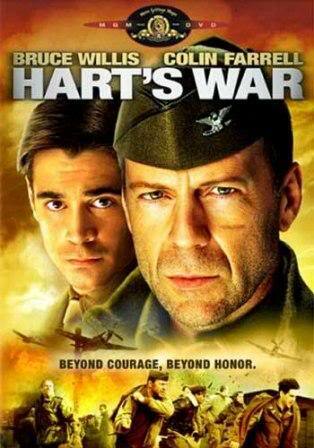 I didn’t really feel like watching anything too heavy so Hart’s War seemed like a good option. It actually still seemed like a very good option more than half an hour into the movie but then it started to dawn on me that this was one of those hybrid movies, that are neither this, nor that nor anything else. Yeah well, seems as if disappointment is the daughter of bad choice and false expectations. To cut a long story short: it was not my cup of tea. Although I appreciate the subgenre of the legal drama, this came across as a pseudo legal drama that I found less than convincing. One good thing: Hart´s War is another movie that can be added to the small list of WWII movies with African American soldiers in it (see my post on African American Soldiers in War Movies). Apart from that, you watch it and forget it and think: Too bad it could have been good if… If what? What’s the story? A young law student, Lt. Hart (Colin Farrell), get’s captured by a German patrol while driving someone through the woods and ends up as POW after having been tortured before giving away some information. The highest ranking officer among the prisoners in the camp, Col McNamara (Bruce Willis) immediately dislikes him as he despises him for lying about the fact that he has collapsed after a few short days under torture. As a sort of punishment he is not allowed to stay in the barracks with the other higher ranking officers but must join the barracks of the privates and the lower ranks. This does not work out too bad until the day two black American pilots (Terrence Howard and Vicellous Reon Shannon), two of the Tuskegee Men in fact, appear and things get nasty. Full-blown racism hits them. Hatred and aggression follow until one is executed and the other one falsely accused of the murder of a white soldier. 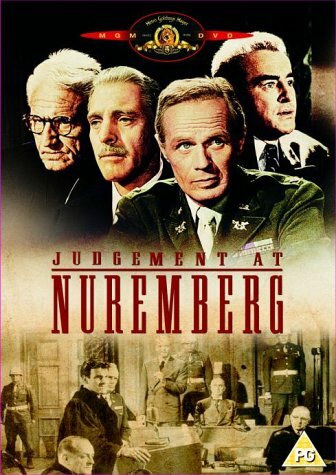 Even though he has only been a second year law student before the war, Hart gets appointed as the defence attorney but after a while it gets clear that it is all a sham. Secret things are happening that need a cover-up. I found the justification of what is happening morally dubious. The end does not always justify the means. The rest of the movie is a pathetic illustration of pride, honour and glory. Highly melodramatic. Meaningless pseudo-court-drama with a melodramatic ending. 2.5/5 points (2.5 points are for cinematography, choice of the topic racism in the military… Forget the rest).